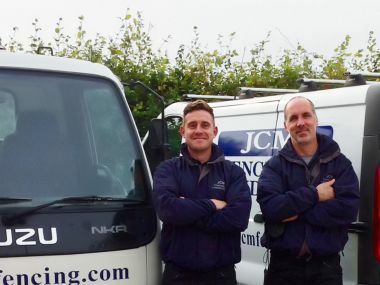 JCM Fencing and Landscape have earned a solid reputation in fencing, landscape and gate installations across Salisbury and surrounding areas. 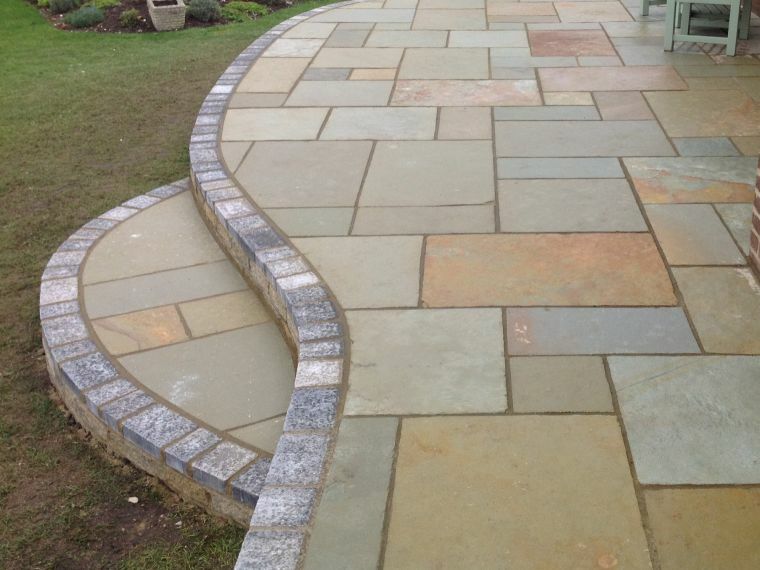 We can turn your outdoor space into something that you can be proud of. If you or someone you know needs landscaping service, contact us today! 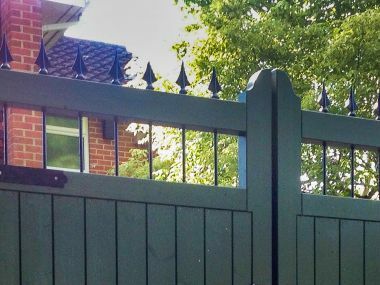 Whether you want a small decorative gate or a robust pair of secure entrance gates, we at JCM Fencing can offer a wide range of styles to suit your needs. 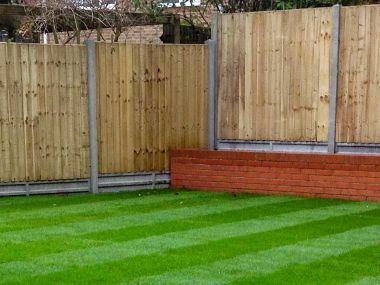 Established in 1999, we pride ourselves on providing a high quality, personalised service, supplying bespoke fencing and landscaping services for residential and commercial environments within Salisbury and the surrounding area. Privacy, Security, Aesthetic Appeal, or Increased Home Value. When it comes to your property, a fence is the perfect solution. Outdoor space can start to look tired over time. If your thinking of transforming yours we can help point you in the right direction. 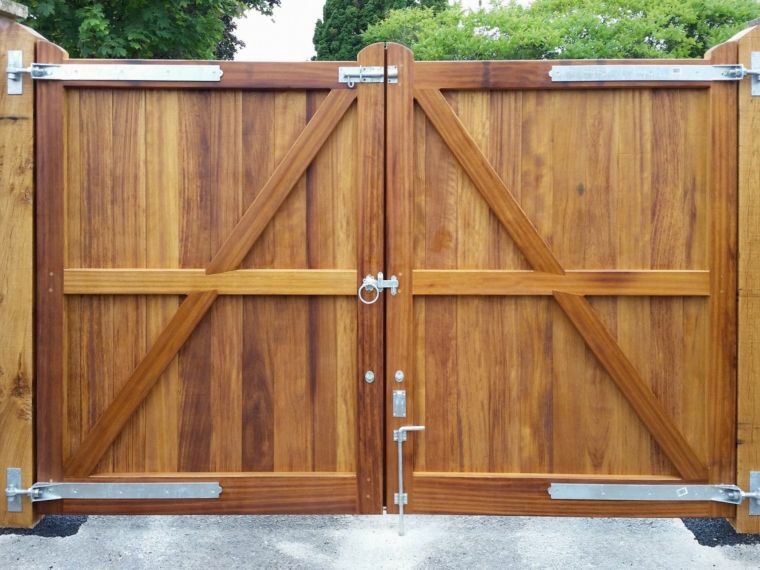 Looking for a small decorative gate or a robust pair of secure entrance gates? We have a wide range of styles to suit your needs. We take pride in what we do and we take pride in your home. We love to create beautiful and secure gardens utilising high quality fencing and landscaping. Our aim is to provide you with the perfect solution to fit your needs and budget. We have a large client base of local domestic and commercial clients. We pride ourselves on quality and reliability, which in return ensures we have repeat business from our ever growing customer base. We understand that we are entering your property so safety and a clean working environment is important. We dispose of all waste responsibly and are licenced waste carriers. We work closely with all our clients to ensure they receive a tailor made service. Initial telephone calls are followed up by a site visit and a written quotation. We have developed long lasting relationships with local suppliers. Our timber suppliers source materials responsibly and are signed up to a forestry scheme such as the Forest Stewardship Council (FSC). From closeboard fencing to garden gates, patios to landscaping make overs we are happy to offer friendly advice on your choice of materials and design. "Thank you for all your hard work. The whole process was very well organised and went extremely smoothly. We also appreciated the extra consideration given when working on our property in particular the way you dealt with our neighbours and the way the site was left clean and tidy at the end of each working day." "Many thanks for a job well done. I was impressed by the speed and care your whole team put into the project and the tidiness shown. It was much appreciated. If you wish to send potential customers here for a look at the real thing let us know by arrangement any time. Thanks again." “Thanks to you and your team for doing such a good job, looks great! "We were very pleased with the standard of the work and would have. "Thank you, I am delighted with the new patio. What a transformation." "We were impressed with not only the high quality of work but also with the professional service received. Thank you the fence, looks great." "Once again many thanks for a first class job - done neatly with high quality materials and with all rubbish removed. Minimal impact on us as a a couple throughout the day. 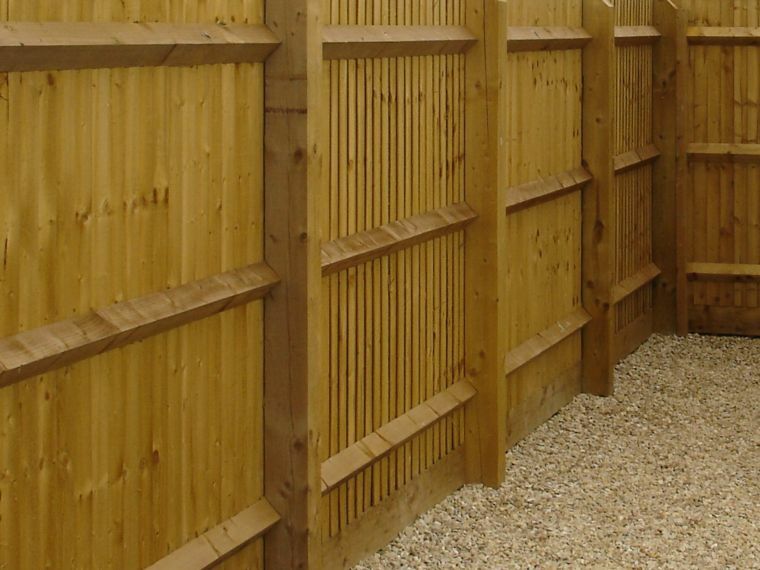 We will recommend you and the guys if asked for a fencing contractor."